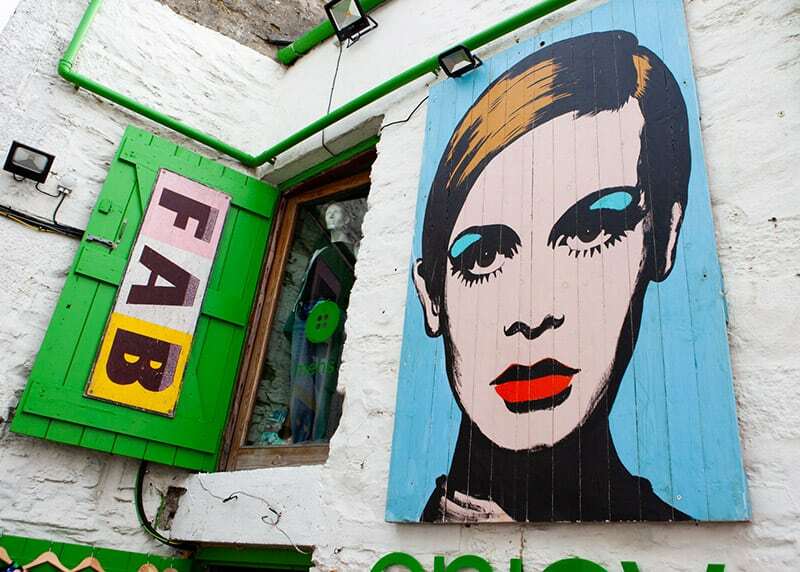 Enjoy Clothing was founded and created by Nuala Parriss in Truro, Cornwall in 1998, after discovering she wanted to share her passion for vintage and retro clothing with others. And boom… The Enjoy Clothing shop was opened and still remains in People’s Palace in the heart of Truro. With styles from the 50’s, 60’s, 70’s, 80’s – right the way through to the modern day, our shop holds hidden treasures perfect for all occasions. People love us for having those special items you can’t find anywhere else. From birthdays and special events to festivals and parties, we’ve got you covered!